Garage door openers are very useful. They make smooth operation possible with all their convenience features. Premium quality brands like Genie and Liftmaster are frontrunners of the most reliable units but other brands certainly could not be left behind. There are various opener units available in the market. To find the most suitable one for your home, you simply need to define your needs as well as your requirements. The three main classifications of openers are as follows. 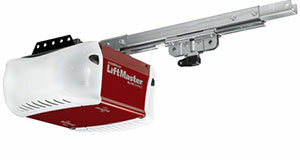 A chain drive garage door opener is the oldest type and as it is, it is also the cheapest available option. 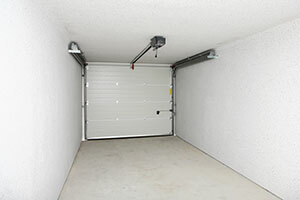 Homeowners who are after the basic opener function still prefer a chain drive because it is affordable and fits right onto a limited budget although it emits a higher level of noise compared to the others. A belt drive garage door opener runs on a rubber cable so it is considerably quiet during operation. 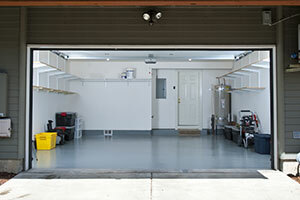 It is the best choice for homeowners who have a bedroom adjacent to the garage. However, it is a tad bit expensive than the others. 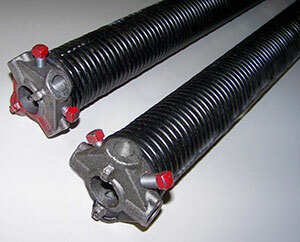 A screw drive garage door opener is the type in the middle. It runs with less noise than the chain drive opener and has a lower price than the belt drive opener. It is also an attractive choice among DIY-ers because the unit is easy to install and even easier to maintain. When shopping for the best choice among the garage door openers available, it is a must that you run through all the available options, lay down their pros and cons, and see which one optimally suits your lifestyle perfectly. 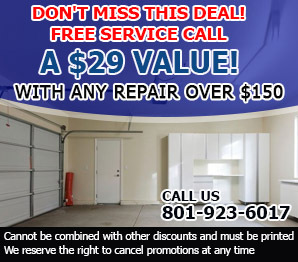 At Garage Door Repair Magna we readily provide you with professional insights to help you make the most appropriate decision. Talk to any of our customer care representatives and we promise to give you a walk through the options so you end up with the best fit. Our lines are always open to serve you with friendly, courteous, and dependable help.